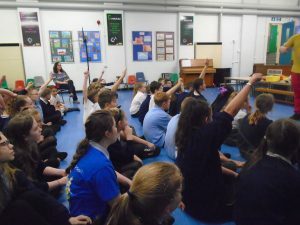 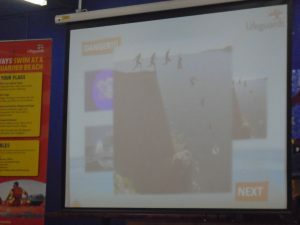 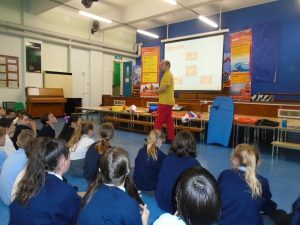 The school was visited by two lifeguards from the RNLI to talk to the children about water safety. 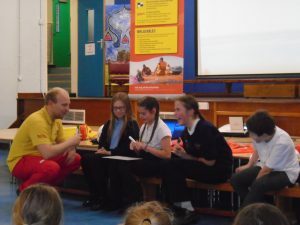 The lifeguards were very friendly and lots of fun and gave the children some extremely important messages about keeping safe at the beach and around water. 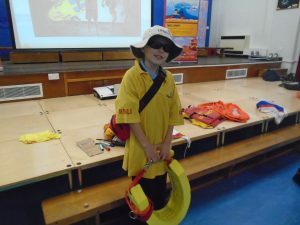 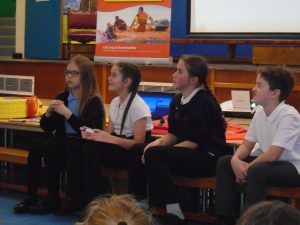 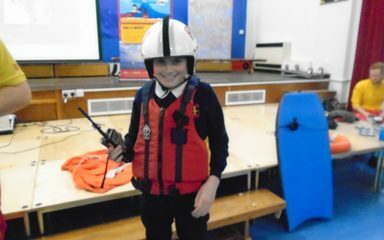 Pupils got to dress up in uniform and learn about the safe beaches around the North East which have lifeguards and what to do when having fun in the sea. 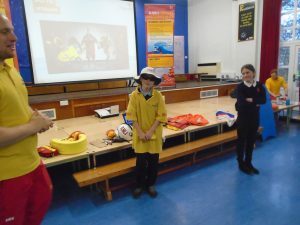 They also learned about what to do in an emergency if someone is in trouble in water. 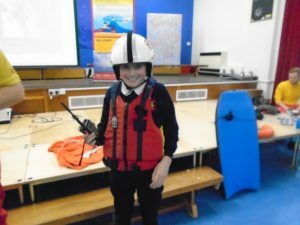 It was a really good visit and enjoyed by everyone.